Categorized as: About us, Africa, Asia, Caribbean, Education, Girls & women, Grantee, Grantmaking strategy, Job Creation, Latin America, Middle East, MY JOB book and community, Our Partners, Poverty Alleviation, Social-impact investments, Stories, U.S., Youth & Tagged as: 2016, Annual report on December 3, 2016. Editor’s note: Winter brings snow, candles, family, and festivities–for some. For others, the long nights strike the loneliest chord and the cold days bring too little comfort and food. We join you, our friends and collaborators in our quiet, ongoing movement to end poverty and ensure equality for all. We send you our most loving wishes for success in your work, plenty on your plate, and people around you who see and appreciate the real you. May the New Year bring peace on Earth. Our family of three generations, from Kentucky to Korea, San Francisco to Berlin, are very proud and honored to announce our new grantee partners for a two-year cycle, 2016-2017, and our bold plans for even more innovative grantmaking through monetary support, storytelling connection, and family engagement. 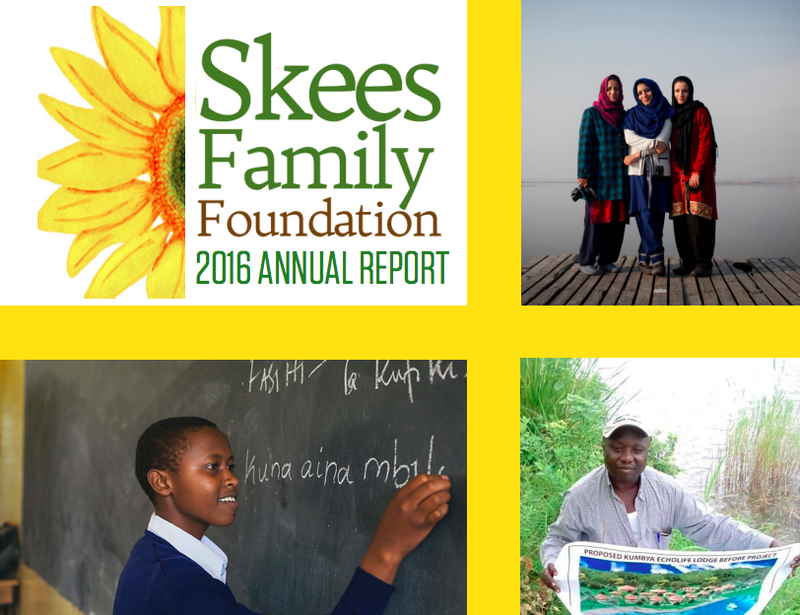 See the full, beautiful 2016 Skees Family Foundation Annual Report here. Thanks to our Board Vice President of Communications and Grantee Relations, Elisabeth Skees Deogracias, for her creative effort in designing and formatting this year’s report. The Future of Our Foundation:Spend-Down or Legacy? Whom are we really serving? If we truly care about ending poverty, wouldn’t we dole out every dollar today? What are we waiting for if we choose to preserve our foundation’s endowment for future giving? Our middle-class, Midwestern family inherited nothing more tangible than our values—and the opportunity we now wish to extend to everyone in our global family. We’ve been fortunate since 2004 to build relationships with innovative people leading poverty-busting programs, and to share stories of their heroic staff and clients, who literally embody the change we wish to see in the world. We believe in the ripple effect of us being forever altered for the better, through exposure to social issues and courageous people striving to solve them. We become better human beings, enrolled in a lifelong school of social justice, striving for equity and prosperity for all. Our nonprofit partners tell us that our relationship with them matters—that our moral support, advisory and storytelling services, matter as much as our funding. Our sweat equity or, as we call it, “philanthropy of the hands,” through our foundation, allows us to collaborate with inspiring people from Chicago to Nicaragua to Korea. Personal caring counts, at least as much as currency. 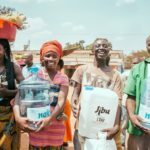 Rather than push funds out widely and quickly, we’re choosing to research problems and solutions, investigate new programs and seed-fund startups that can tackle the conditions that cause and prolong poverty in the first case. From our 2016 Annual Report. Special thanks to our Board Vice President of Research and Data Management, Brienne Nicole Skees, for her hard work in conducting due diligence on our partners and in collating our impact data. Our family wants to continue this most noble work, long after our 2016 checks have reached partners’ bank accounts. We learn from each staff conversation and partner call, each board meeting and family training session. Second- and third-generation family members who’ve not yet had a chance to test their poverty-busting ideas, could have a chance to succeed and lead where SFF has heretofore stumbled. Beginning in 2017, we will reduce our grant and expense budget by nearly half. We’ll cut advisory services and travel, plan board retreats around family gatherings, and continue to pay for site visits out of pocket. We’ll aim to spend only the IRS-required 5 percent in the hope that our endowment will not shrink but either (depending on the markets) flat-line or grow. Beginning in 2016-2017, all our grants will run in two-year cycles. Not only will this give our partners more financial security, it will curtail our staff time as we’ll conduct landscape analysis and grantee due diligence only biannually. 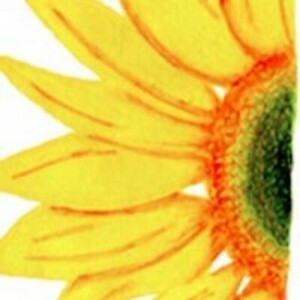 We will continue to give 100 percent unrestricted grants in five categories: Seed, for small and new programs testing innovative solutions to poverty in education and job-creation; Partner, for programs building their infrastructure and proving their concept; Catalyst, our largest grant for organizations ready to scale; and two types of family-discretionary grants. We’ll launch a new Generational Grant in 2017 that will require our two First-Gens (Jasmine and Hugh), twelve Second-Gens, and sixteen Third-Gens, to research and direct a grant. A lot to learn? Always. That’s why we’re calling our next phase a “Spend-Freeze.” Rather than hurtle funds at symptoms, we’ll slow our spending and continue to ponder how actively to participate in sustainable, systemic, solutions. Along the way, we hope to keep questioning our intentions and whether we’re accomplishing more good than harm. We hope you, our partners, friends, and peer community, will help keep us honest as we go. Please share your insights and advice with us at [email protected]. LEARN more about our grantees here. 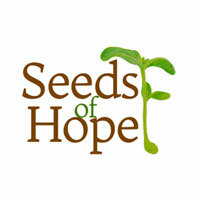 DONATE directly to our partners; search by geographic or issue area on our CAUSES page, here.